We're excited to announce that the Low Orbit Helium Assisted Navigator (LOHAN) Kickstarter campaign, which will fund the relocation of our audacious ballocket mission launch to Spaceport America, is now live. Following the reveal of our substantial mugs earlier today, we've given in to reader browbeating and have added an engraved glass beer tankard to the rewards. Quite right too. 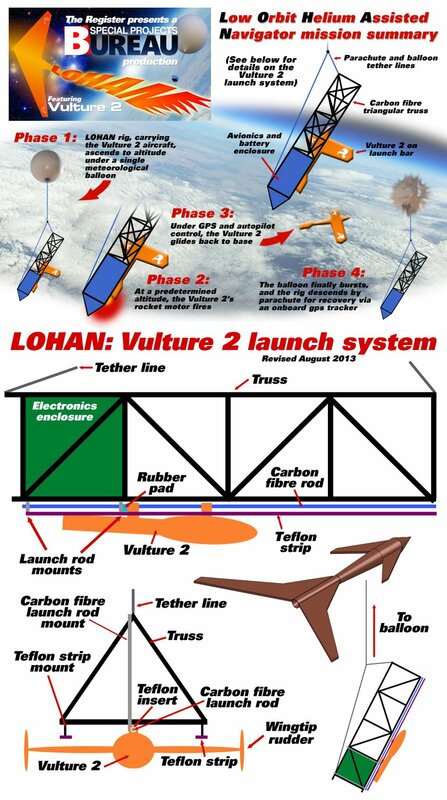 LOHAN packs bags for SPACEPORT AMERICA!